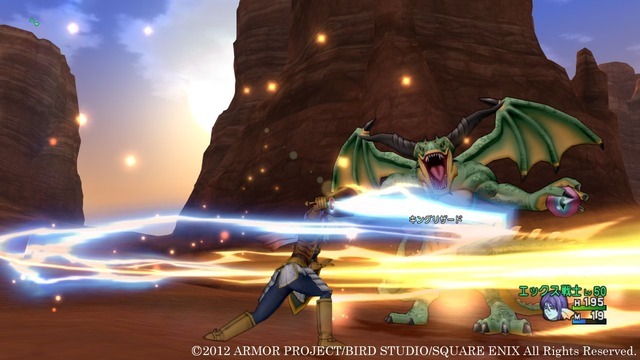 Dragon Quest X, the Japanese Massively Multiplayer Online video game has a new trailer for our viewing pleasure. Additional news announced today was that the game is set to begin beta testing sometime in February of 2013. This puts us one step closer to the game’s release for Japan and hopefully one day in North America as well. Below are a couple of screenshots as well as one shot that is showing use of the Wii U gamepad. 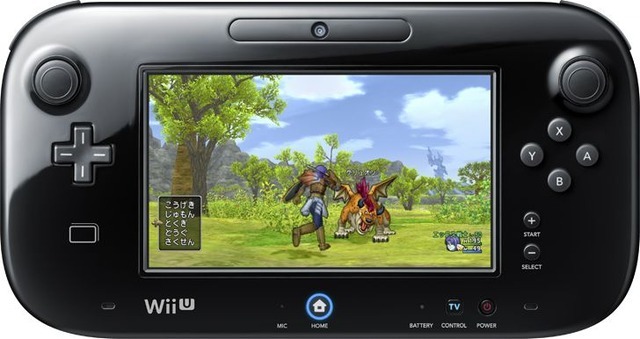 Are you looking forward to Dragon Quest X? 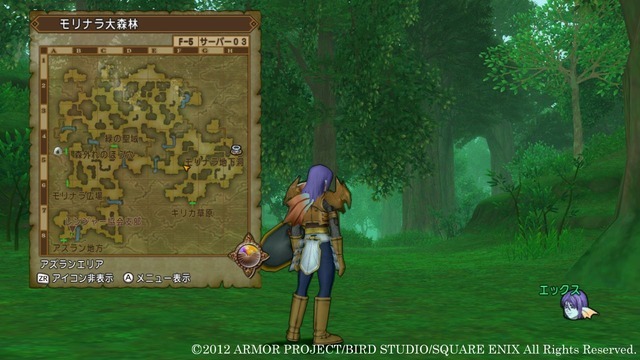 Do you normally play MMO-type games, or will you be trying this game style out in order to play the newest Dragon Quest game? Let us know in the comment section below.